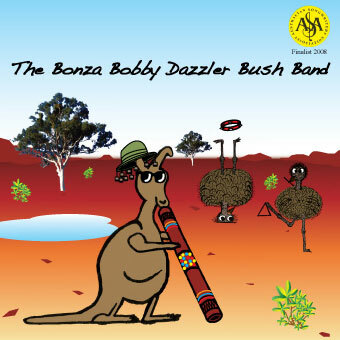 AUSTRALIAN CHILDREN'S MUSIC ...and more! 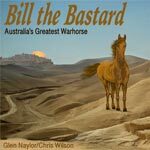 Profile - Glen Naylor - G'day and welcome! 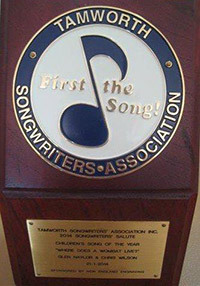 Multi award winning songwriter Glen and her co-writer Chris Wilson have received international recognition for their songs by the legendary Mike Pinder (Moody Blues) and in Nashville by Gary Allen from the Charlie Daniels Band (The Devil went down to Georgia) and the late JJ Cale (After Midnight, Call me the breeze). Gary has toured with the Rolling Stones, Eric Clapton and Bruce Springsteen to name a few. Also in the U.S Doctor Eugene Foley of www.FoleyEntertainment.com a highly respected music strategist and author. “A PARIS AUGUST MOON is a wonderful piece, it reveals a warped jazz sensibility that recalls the best of Angelo Badalamenti’s work”. Skope review. Album:- Where the willows weep. Dec ED TYLL SHOW National award winning talk radio show. Artist showcase. Live from New York, Los Angeles, Chicago and across America. 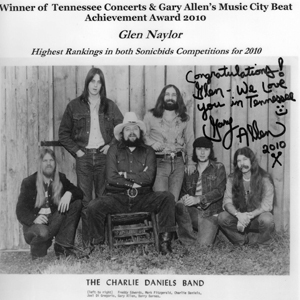 March Jelly Bean radio U.S.
Jan WINNER Gary Allen's (Charlie Daniels Band, JJ Cale) Contest in Nashville. One of life’s greatest pleasures is to see the beautiful smiling faces of children and to hear their laughter, which is why and for whom these songs have been written and "especially for my gorgeous grandchildren". Primarily the songs have been written for children to enjoy together with adults, "dreamy bedtime lullabies, the bush and Aussie animals". Glen has written the lyrics and melodies and collaborated with a fantastic Melbourne musician Chris Wilson of Chris Wilson Recordings who has arranged and produced the album. (For Conway) How high do I love you?